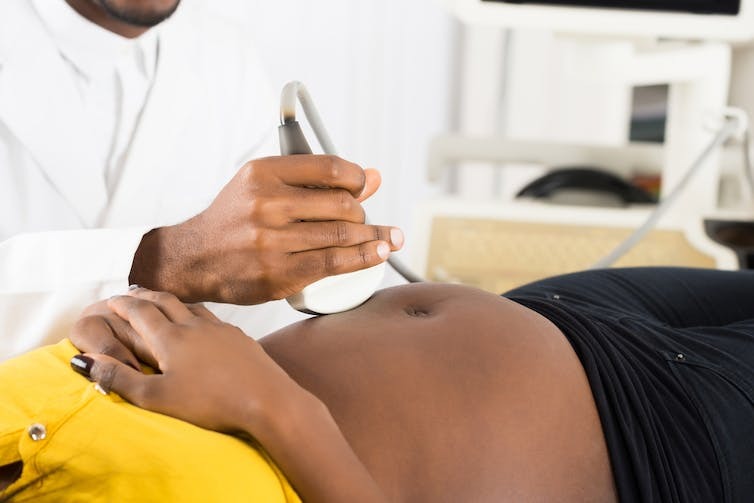 According to the Kenya Medical Practitioners and Dentists Board, they banned abortion services provided by Marie Stopes following complaints from the general public. Kenya’s pregnancy policy hasn’t addressed the inequalities between rich and poor. About 21 pregnant women die every day in Kenya due to complications from childbirth. That’s equivalent to two 10-seater commuter micro minibuses, known as matatus, crashing every day with the loss of all the passengers on board. Pregnant women in Kenya die because they either do not receive appropriate care during pregnancy or are unable to deliver with the help of skilled health attendants. As of 2014 only 23% of Kenyans have access to electricity according to the World Bank. That number has remained steady since 2005. Now, a reported two million Kenyans will gain access to renewable energy through portable home solar kits donated by renewable energy company, US-based SkyPower. The home kits will include LED bulbs, a fan, USB charging capabilities and a radio that will be powered and recharged by the sun.